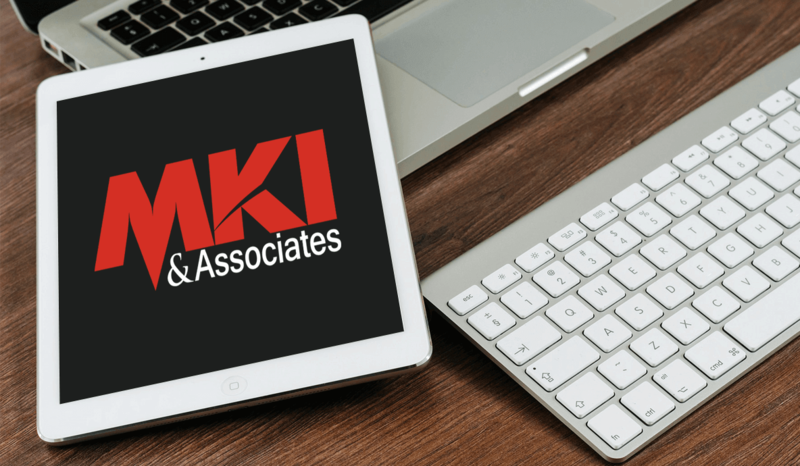 MKI & Associates is a federal vendor for solar power systems, located in North Carolina. 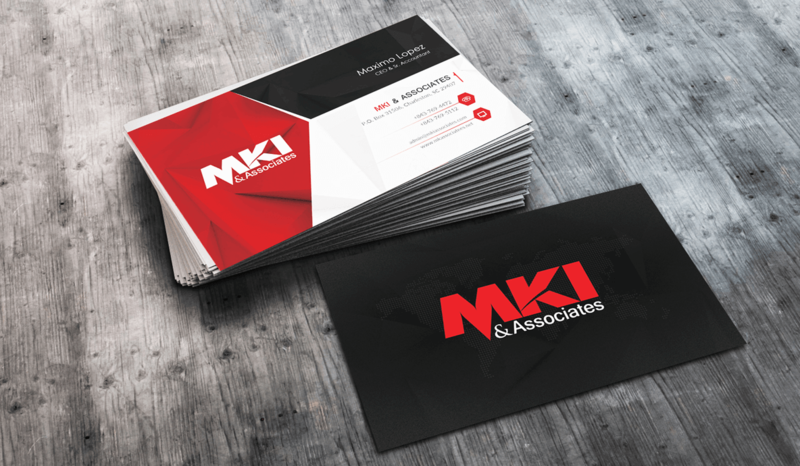 This client hired us to create a unique logo, branding and print materials package. 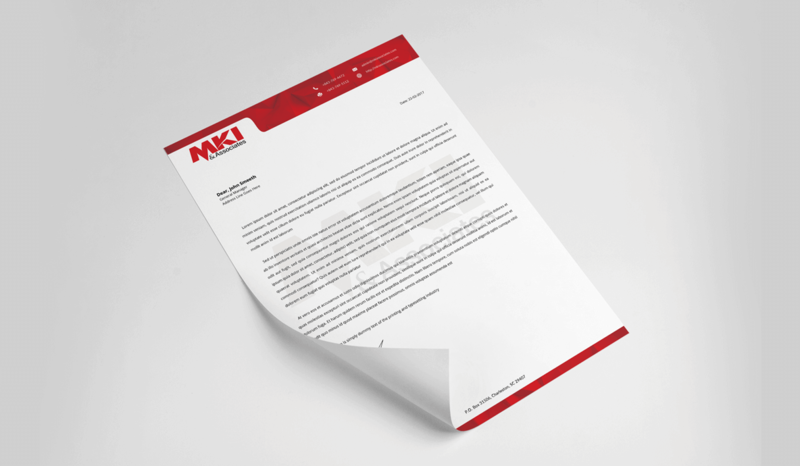 This project included a logo design and corporate identity/branding package, including a business card and letterhead design. If you enjoy this project and would like us to design a logo and corporate identity and print materials package like this for you don’t hesitate to contact us at accounts@buerinteractive.com or call us at (832) 699-3631.